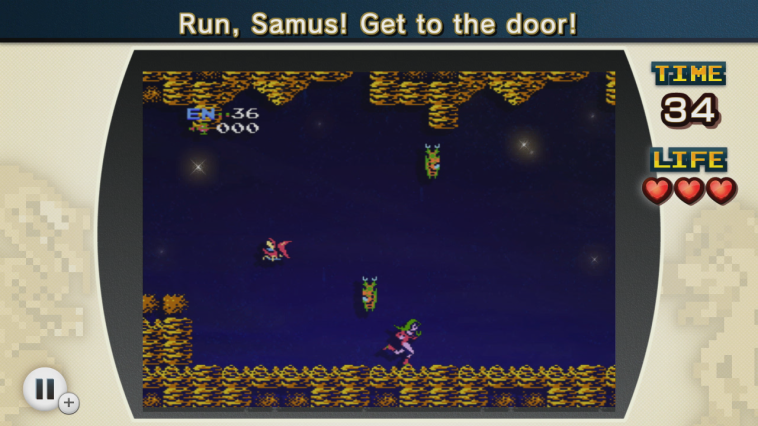 NES Remix 2 review: Does it blend? 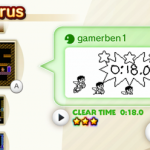 British VGH contributor Russ Greeno was recently coaxed out of retirement by the prospect of experiencing classic retro gaming challenges on his Wii U.
Hi, I’m Russ Greeno. You may or may not remember me from such video game reviews as Sonic in Mediocre Land or Duke Nukem 3: Suffragette Edition. Last year, I decided to retire from reviewing games after feeling depressed about the state of “video game journalism”. I don’t want to dwell on things here, but I’d sum it up by saying that a proliferation of gaming news blogs regurgitating press releases and keeping fanboy flamewars burning made me want to quit. 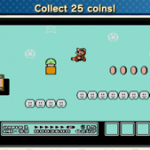 When I was offered an opportunity to review NES Remix 2 on Wii U, it occurred to me that this celebration of Nintendo’s history just might be the ideal title to flex the reviewing muscle in my brain (mostly just to see if it still worked). Imagine if you could play the standout scenes from all those classic NES titles you fondly remember without having to get your old console out of the attic. On top of that, how about if Nintendo dropped all of those games into a mixing bowl and stirred everything around just a little bit. Wouldn’t that be cool? 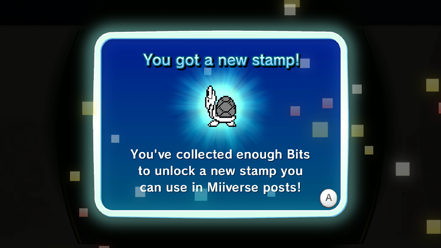 That’s the surprising premise that NES Remix delivered to the Wii U’s eShop less than six months ago. 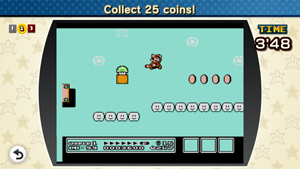 In that original outing, you could experience such things as Level 1-1 of Super Mario Bros. with different enemy placements, a lap of Excitebike in the dark, and the first stage of Donkey Kong where you control Link instead of Mario (and Link can’t jump over the barrels or use hammers!). I really enjoyed the first NES Remix because it reintroduced me to many classic Nintendo games that I had played in the past and allowed me to experience a few that I had never tried. The addition of a nice handful of remixed stages that threw conventions out of the window made the overall experience feel much fresher. Each game brings plenty of challenges that start off fairly easy and get subsequently harder as you go on. The clever format teaches you the mechanic of how to play each title without it feeling like a tutorial, while cleverly preparing you for the increased difficulty that lies ahead. 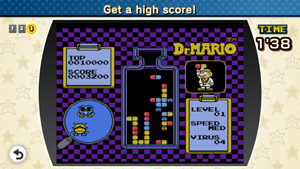 Dr. Mario, for example, features just six stages. 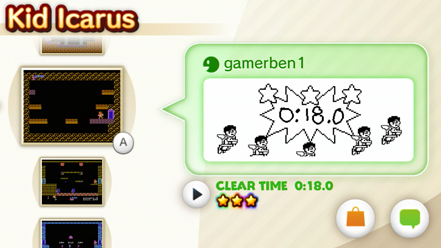 You’ll start off by completing falling-block puzzles to eliminate a single “virus” on the game’s lowest speed setting. 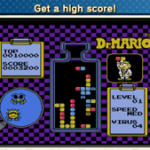 As you progress through the stages, the objectives ramp up and you’ll find yourself tasked with eliminating multiple viruses with a single capsule, reaching for a high score of 1,000 points, and ultimately eliminating four viruses using only nine capsules on an advanced speed setting. Not every game is available from the start. You’ll unlock others by earning stars based on your performance, the amount of time taken and the number of lives used (echoing the common 1-3 star ratings that Angry Birds uses). For those obsessive gamers, it’s even possible to get a special 3-star “rainbow rating” if you complete a challenge quickly and flawlessly. 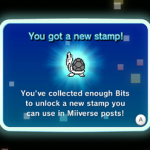 In a similar vein, completionists will be happy to hear that there are 100 Miiverse stamps to collect, as well. A few of my favorite remixes here include a Metroid stage where Samus runs automatically and you can only control when she jumps. 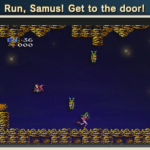 Kid Icarus is turned into an auto-scrolling platformer that cleverly relies on the “walk off the side of the screen and appear on the other side” technique. Finally, Super Mario Bros. 3 has an entire level that you asks you not to be distracted by two Mario clones running alongside the real Mario. 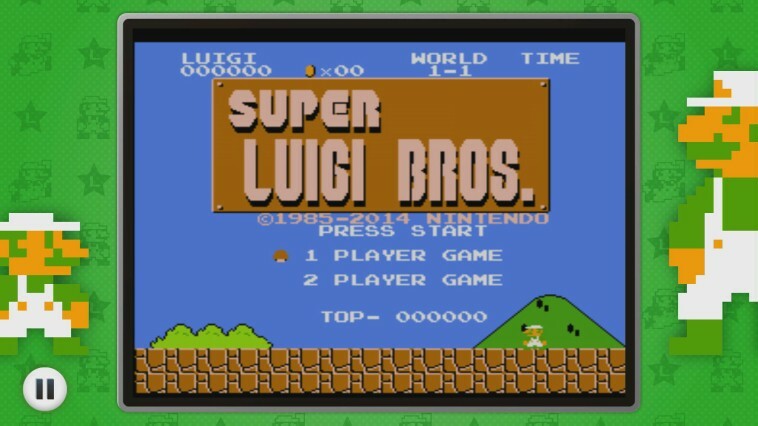 NES Remix 2 doesn’t end there, folks: with the year of Luigi coming to a close we get to celebrate the green plumber one last time. 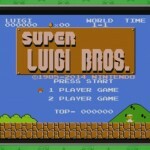 Super Luigi Bros., a remix of the classic Super Mario Bros. with a brand new twist, is included as a bonus. Mario is gone but Luigi takes his place with a higher jump and extra running momentum in a “mirror mode” variation where you run right to left. It may sound like a simple change but it’s enough to make this feel like an entirely new game…well almost! Still there’s more: for those that own both NES Remix and NES Remix 2, a further mode is unlocked that puts you up against the world in a 3-game race against the clock. As you’d expect, the better your score the higher you’ll place on the global leaderboard. If you were concerned about NES games running at HD resolution, fear not: Remix 2 has awesome visual and audio presentation. Perfectionists will hopefully be pleased that the emulation appears to be very good—even the original graphical glitches and occasional slowdown are present and correct. The games aren’t fullscreen, of course, but there’s no horrid widescreen stretchiness to be found here. The games run inside a decorative HD border that creates a proper 4:3 ratio for these old titles. Whatever magical technology Nintendo used to make 256×240 titles look crisp and smooth on the big screen works astonishingly well. Both NES Remix titles are great for those that already love these classic games, as well as those who are new to retro gaming. They provide both a chance to relive some fond memories while enjoying the remixed fun and a simple “one stop shop” to experience the origin of modern console gaming. Both titles in my opinion are essential purchases for Wii U owners but, if you’re only in the market for one, NES Remix 2 has a more familiar selection of NES games. Grab that one! 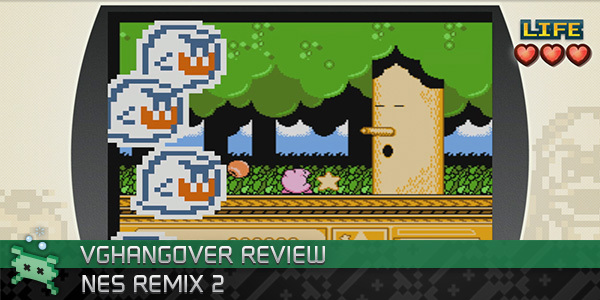 This review is based on a retail copy of NES Remix 2 for the Wii U, provided by the publisher.